Well it won’t be long now until Sony is live with their press event. The official start time is 5 PM PST (8 PM EST.) So we’re just waiting here twiddling our thumbs waiting for Sony to unveil what they have in their lineup . The live blog for the press event is below. 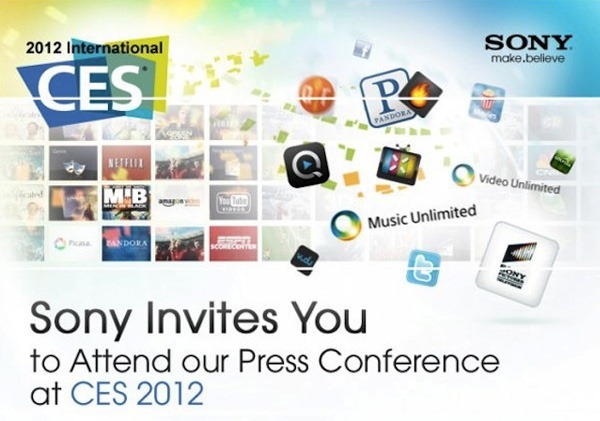 Previous Previous post: Samsung CES 2012 Press Event Liveblog: What Will They Think of Next? Sorry folks stream went dead and we were not able to finish the press event coverage.